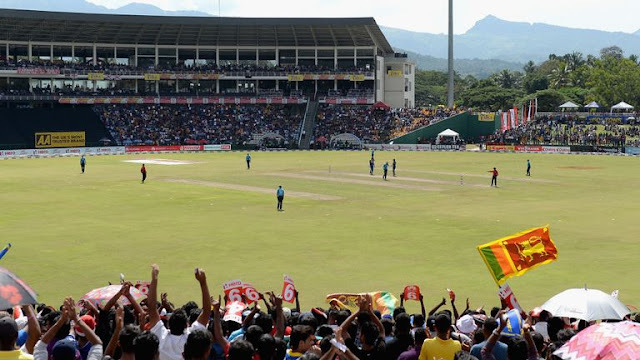 Home Sri Lanka Cricket Sri Lanka Cricket: elections to go ahead on Thursday as planned. Sri Lanka Cricket: elections to go ahead on Thursday as planned. Sri Lanka Cricket elections will go ahead as scheduled tomorrow after one of the parties agreed to contest for different positions other than originally intended. Mohan de Silva was to contest for the president's position and Ravin Wickremaratne for secretary but on Wednesday, they opted before the the court to fight for the posts of secretary and vice-president respectively. They had petitioned the Appeal Court over the rejection of their candidature by the Sri Lanka Cricket nominations committee. The SLC elections were due since May last year but could not take place due to questions over the suitability of certain candidates. Sumathipala's nomination to contest the May election was challenged by Nishantha Ranatunga, a former secretary and the brother of the World Cup-winning captain Arjuna Ranatunga. Sumathipala, a Member of Parliament, has announced that he will no longer seek office at SLC. Ranatunga, who is bitterly opposed to Sumathipala and is now aviation minister, also filed nominations for the vice-president's post. He is from the camp of Jayantha Dharmadasa, a leading businessman, who is fighting for the president's post.